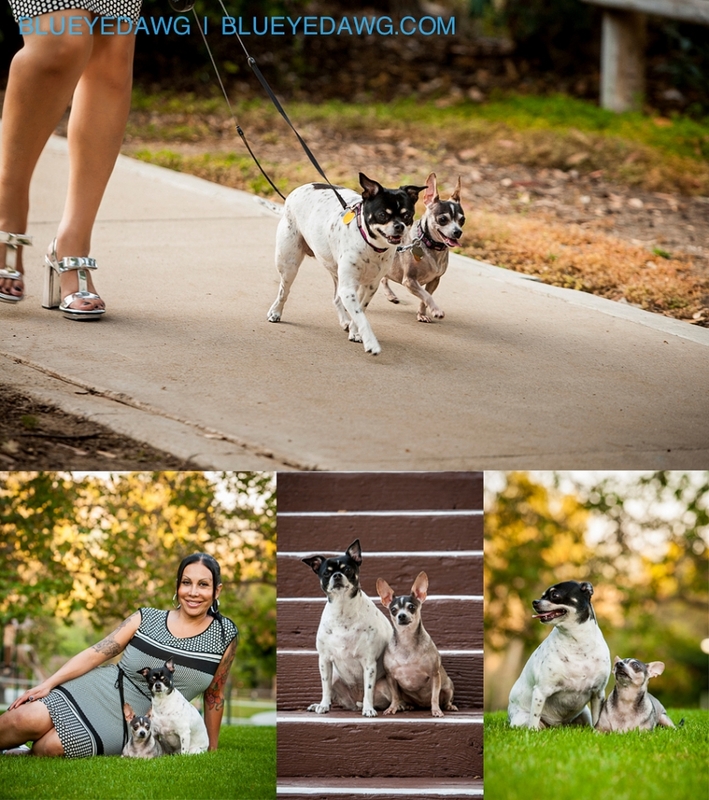 Had a blast photographing Diana’s Chihauhua’s recently in one of my favorite leash free parks. Bella is the more petit one and Jasmik the larger of the two. They are definitely Diana’s babies. 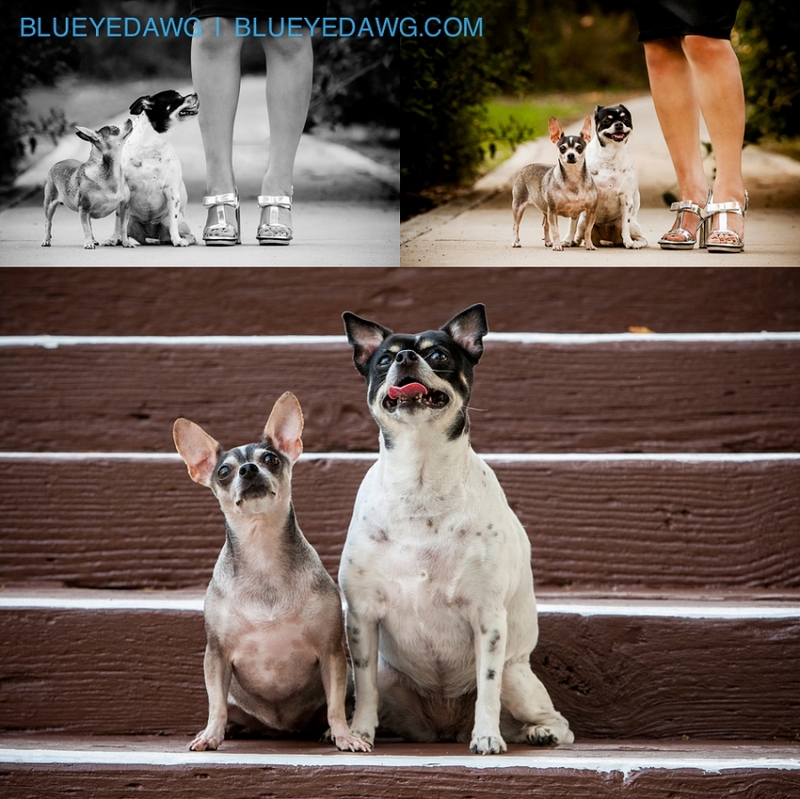 Her boyfriend Kean purchased the pet photography session as a gift for Diana. Diana is a bit of a fashionista, so you’ll notice a few changes of clothing and some gorgeous heels too. Love these doggie’s personalities. They simply wanted to please their master and were very good listeners during their Orange County Pet Photography session. 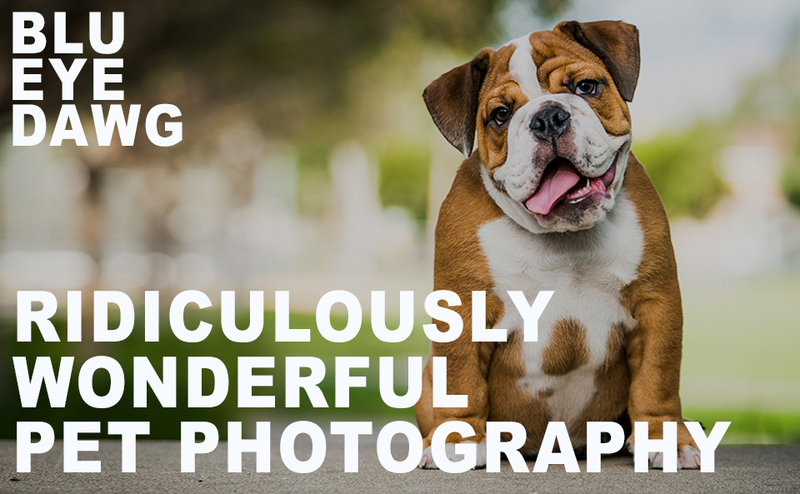 @blueyedawg.com Ridiculously Wonderful Pet Photography 949-494-5084|ProPhoto Photographer Blog by NetRivet, Inc.